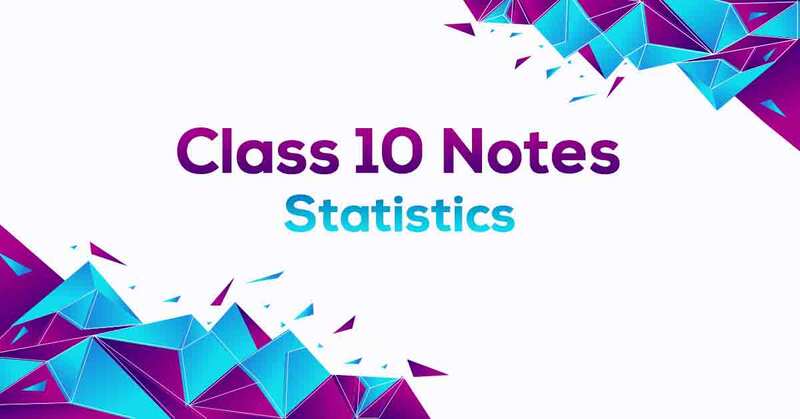 Statistics Class 10 Notes are strictly according to the NCERT Syllabus as per the guidelines by the CBSE which reduces the pressure on the students and offer them a simple way to study or revise the chapter. 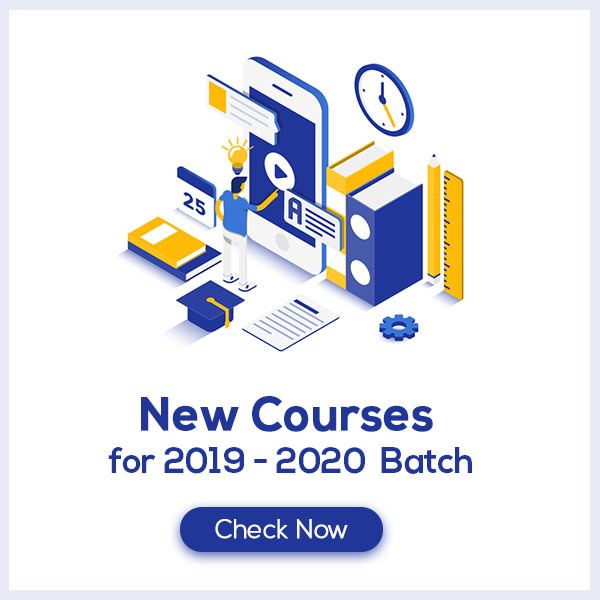 These notes are prepared by our panel of highly experienced teachers out of the past 15 years question papers and study material to cover each and every topic in the syllabus. Statistics Class 10 Notes would fuel your board exam preparation and increase your self-confidence. How do you define Statistics? Statistics forms the basis of analyzing numbers. The data set can be raw, grouped and ungrouped. In this chapter, we’ll be studying collecting raw data, representing data in the form of histogram, bar graph or the frequency of polygon and how to find mean, median and mode. Learn more about the mean, median and mode in Statistics Class 10 Notes pdf.